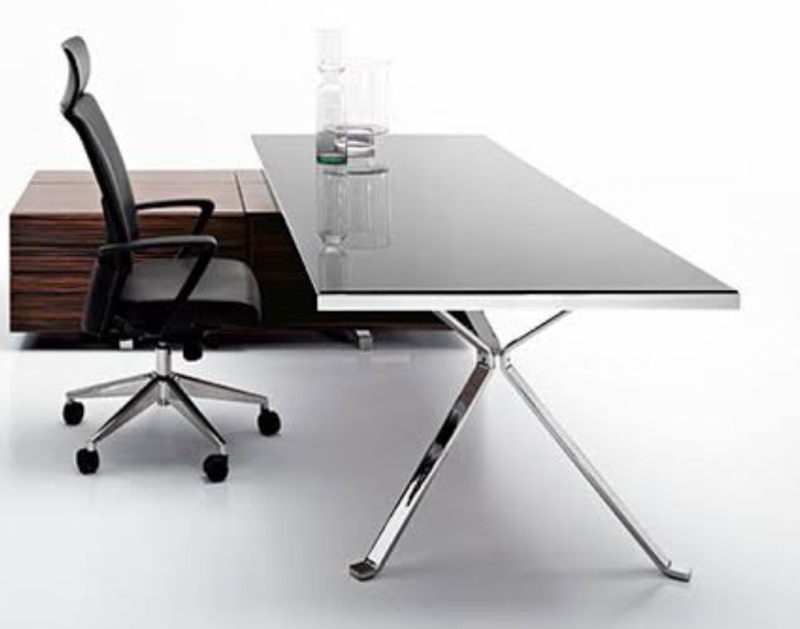 We are looking to acquire a metal sheet working designs for the stainless steel desk legs as shown in the attached picture. The drawings will be submitted to stainless steel manufacturing factory who will work with a stainless steel sheet and produce the final product as shown in the picture. The final product should be the two sets of legs supporting the desk from both sides with a support tubes between them.